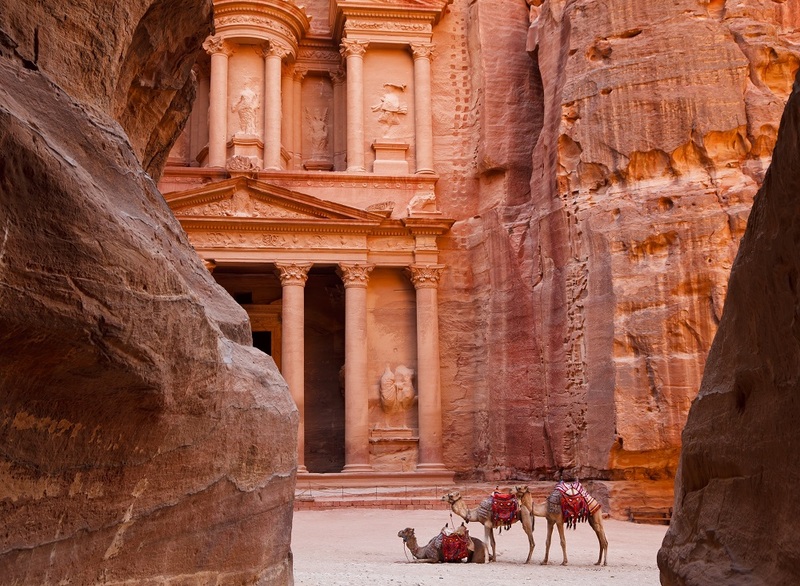 At Special Travel International, we have been busy planning new and exciting tours for 2019 and 2020 – from our popular Classical Music Cruise Series to military history, hiking and sightseeing tours. Here is a selection of what we have in store for you. We hope you can join us! 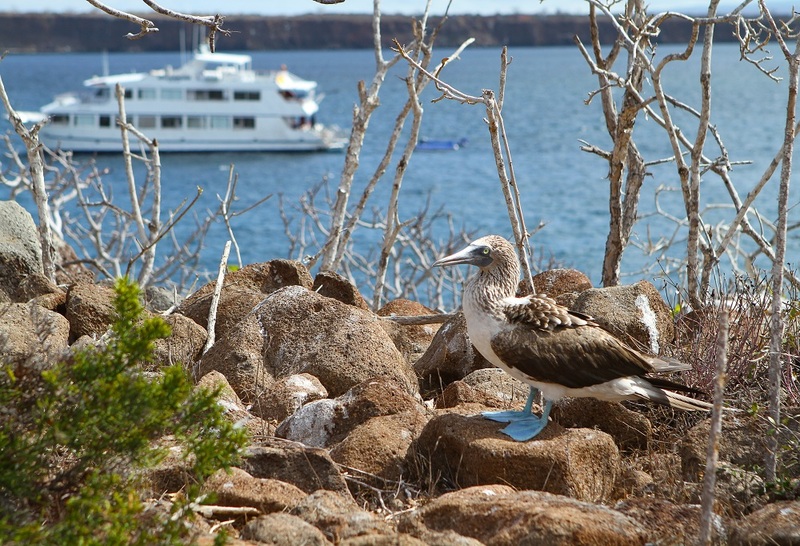 Discover Ecuador’s natural wonders and amazing biodiversity on this unique tour – Quito, the Amazon jungle, vibrant markets, hot springs, volcanoes, and a 4-night private cruise through the southern and eastern islands of the Galápagos, home to some of the best snorkelling spots and most diverse and impressive marine wildlife around. 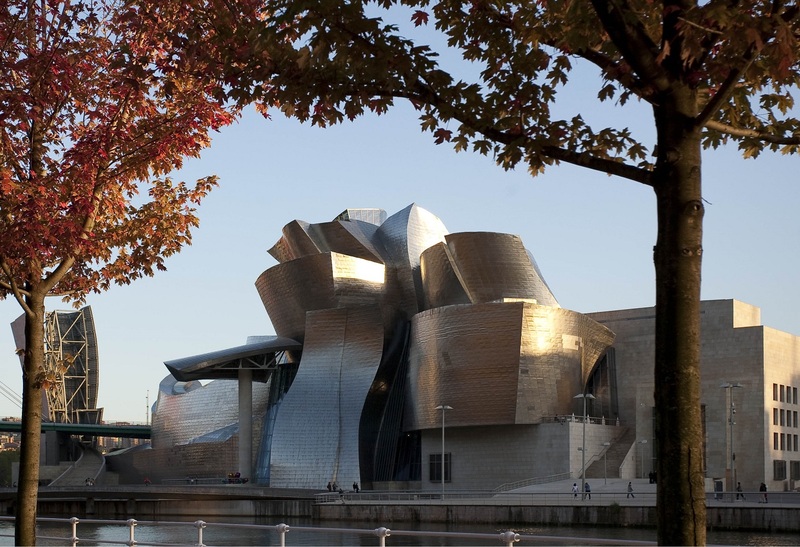 Travel off the beaten path in Northern Spain and discover elegant cities, rolling hills, dramatic coastal landscapes, fishing villages and great wines. 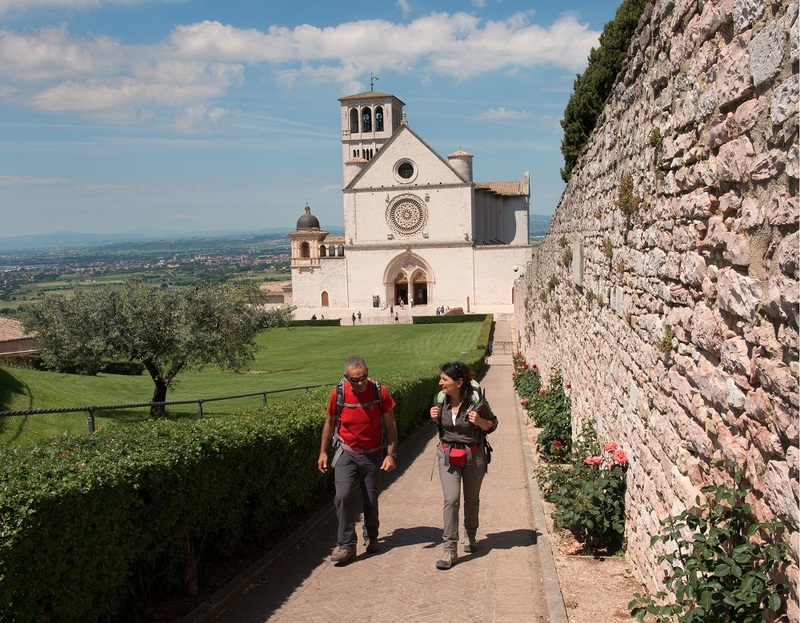 Discover Tuscany and Umbria's great cities such as Florence and Assisi, picturesque villages and spectacular landscapes hiking the St. Francis Way (Camino di Francesco). 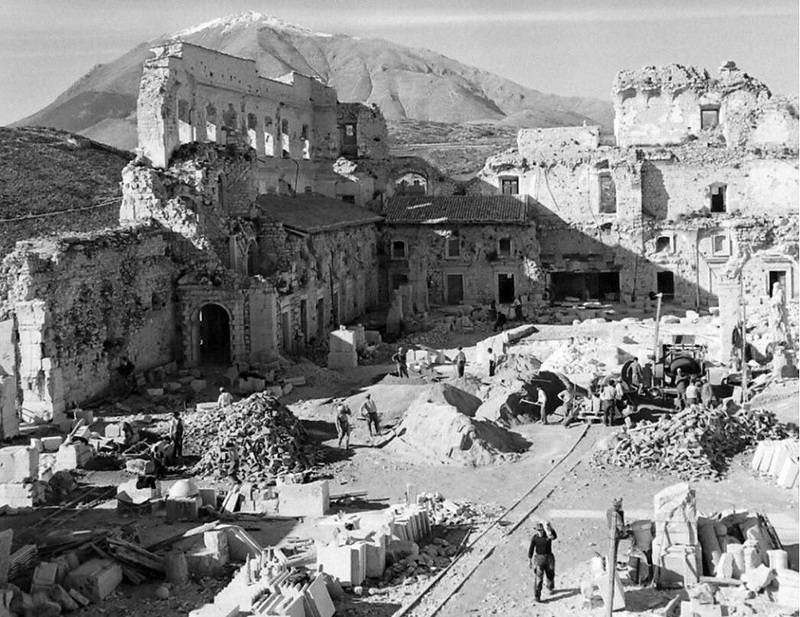 Join the Royal Westminster Regiment Association, Family & Friends on The Italian Campaign, marking the 75th Anniversary of the Battle of Melfa River. Optional pre-tour to Sicily. 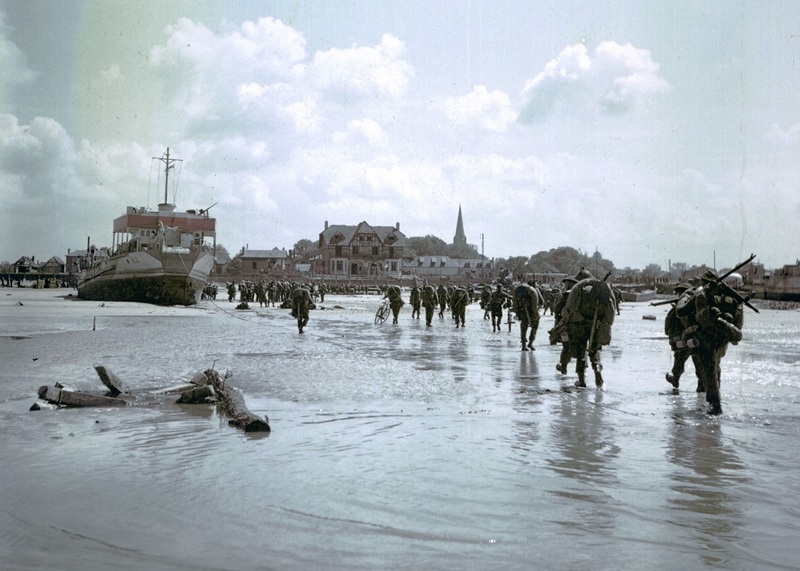 Commemorate the 75th Anniversary of D-Day and the WWI battlefields of Northwest Europe. Choose between a 15-day tour and a 13-day tour. 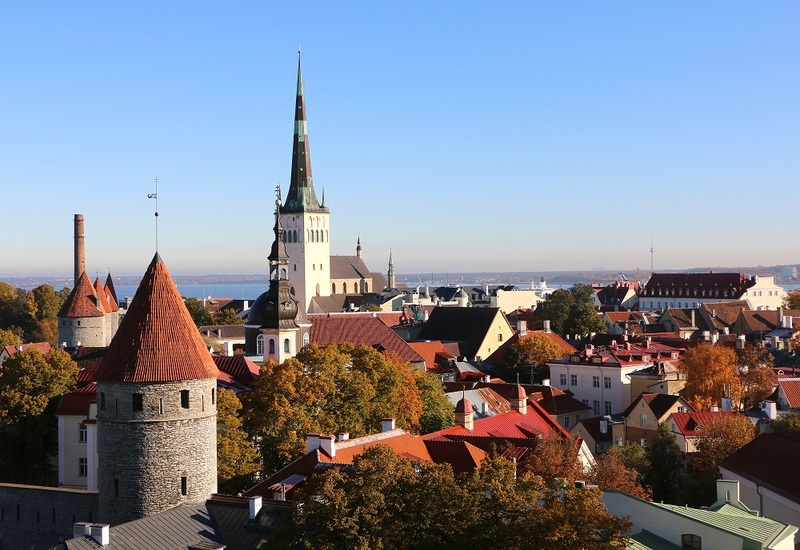 Discover the Nordic highlights from Iceland to Scandinavia via Russia by land and sea. This beautiful tour includes a 7-night cruise on the Costa Magica. 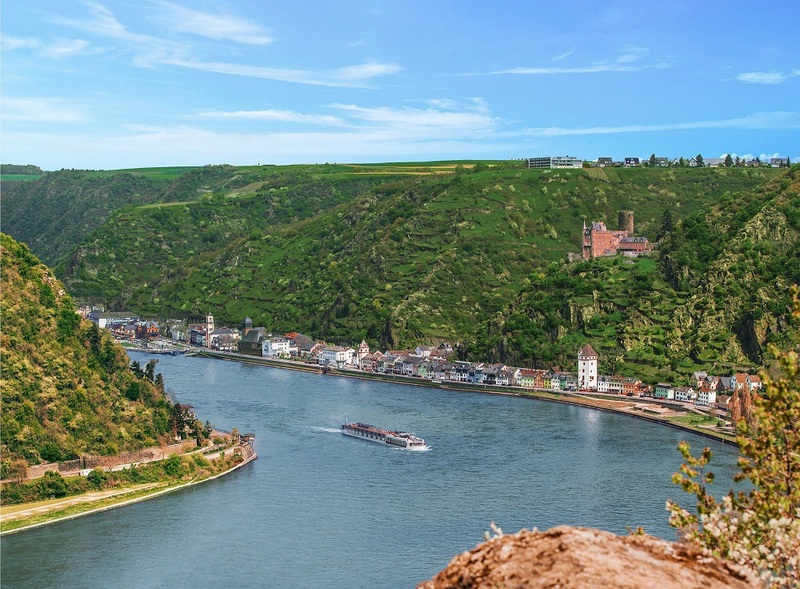 Experience the rich culture of the European Heartland on the luxurious AmaSerena. Enjoy an exquisite program of 10 concerts devised by renowned Artistic Director George Zukerman, OC, OBC. 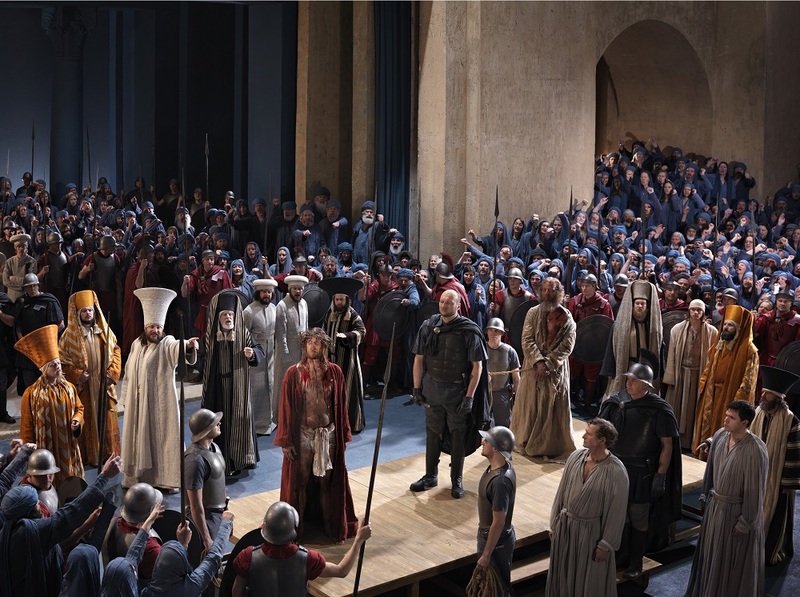 Do not miss the once-in-a-decade performance of the world-renowned Passion Play, performed and produced by residents of the Bavarian village of Oberammergau since 1634. 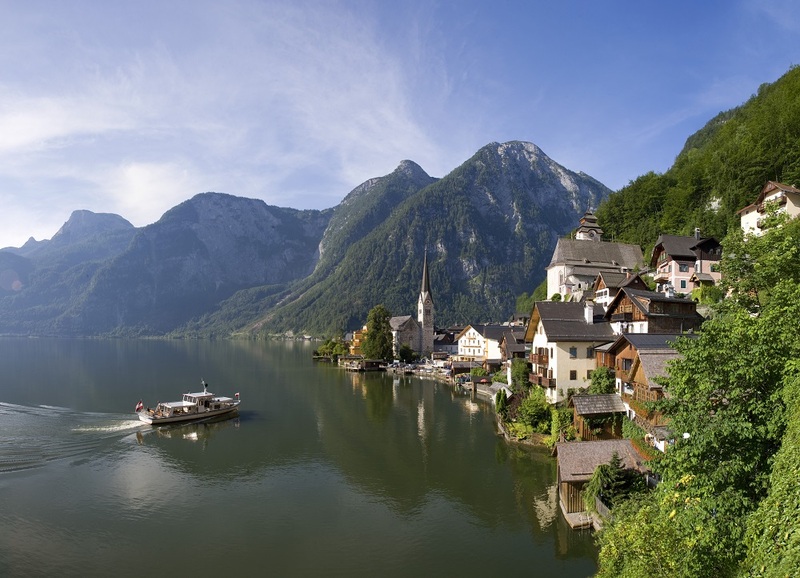 Combine this with a cultural journey through the Middle East, or a scenic tour of the Austrian Alps. 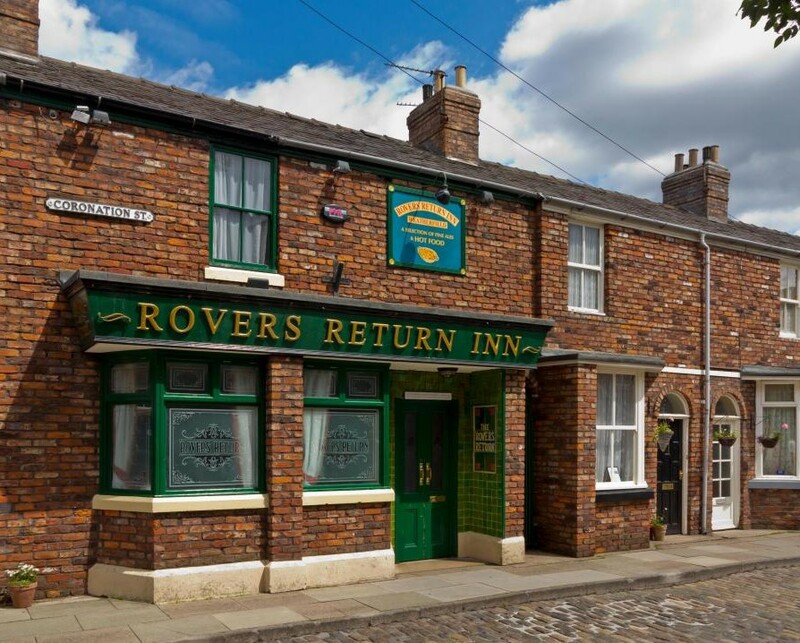 London's highlights, gorgeous countryside and Britain's pop TV & music culture with a private visit to the sets of ‘Coronation Street’. 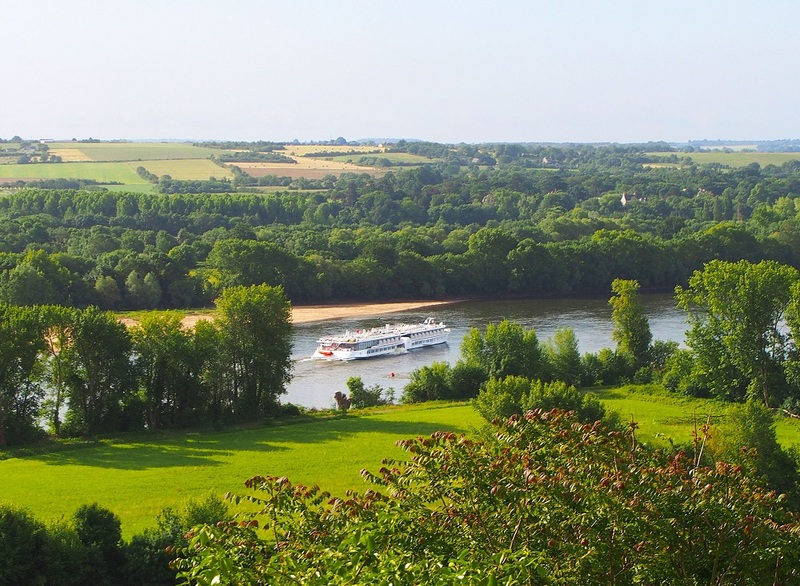 Cruise along the beautiful Loire Valley and explore its magnificent châteaux on these two unique tours. Choose to combine the cruise with the rich history and culture of Brittany and Normandy, or the exceptional wine-growing area of Bordeaux and its surrounding villages. Come along on this great value tour including flights, entrance fees, events and most meals. 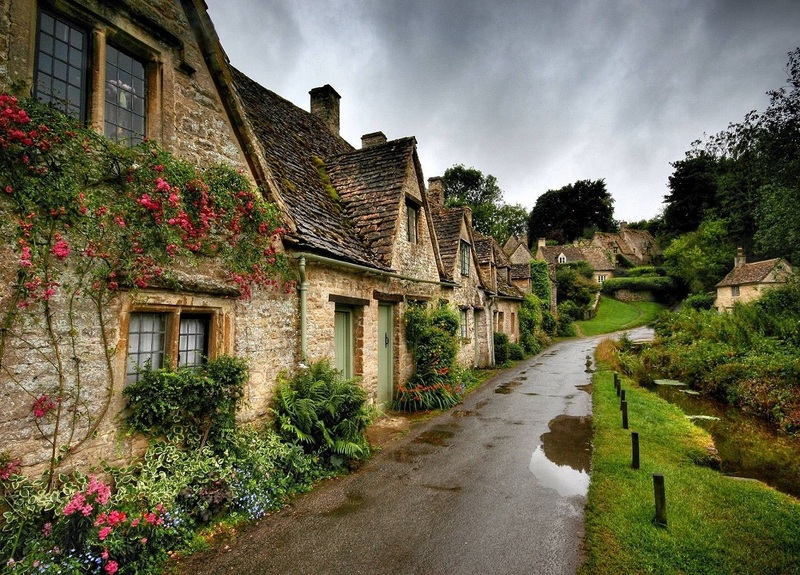 The unicorns and pubs are calling! 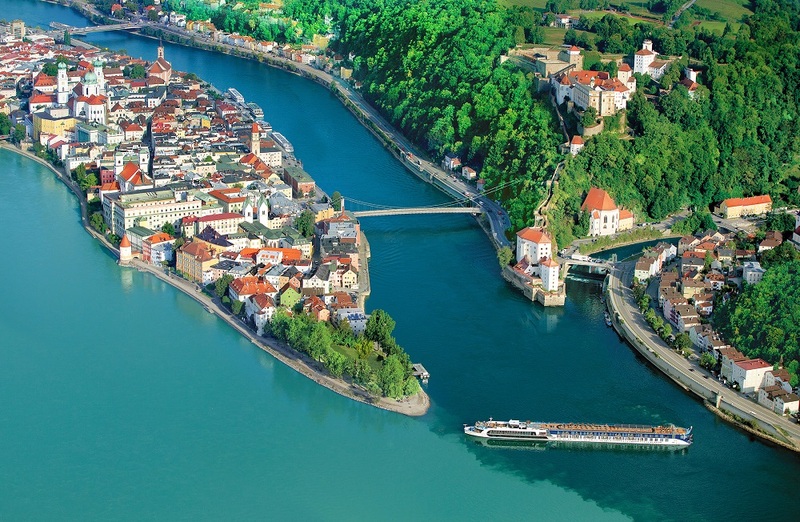 3 nights in Prague, a 7-night Danube cruise aboard the luxurious AmaSerena, 3 nights in Vienna in our Classical Music Cruise Series by Artistic Director George Zukerman, O.C., O.B.C. hosted by Kai Gleusteen, concert master at the Liceu in Barcelona, Spain. Musical highlights include Beethoven’s Fidelio at Prague’s Estates Theatre, chamber music in Prague and at Vienna’s Musikverein, and Verdi’s Un Ballo in Maschera at the Vienna State Opera. or calling us at 1800 665 0998.